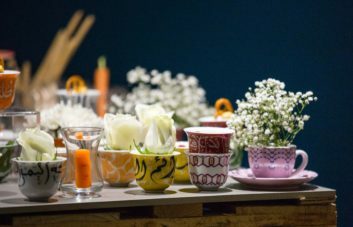 Last year, as part of Dubai Design Week, Silsal curated an installation by repurposing traditional tableware items, such as coffee cups, gravy boats, and tissue boxes; transforming them into flowerpots, crudité vessels and candleholders (clever, huh?). It was such a success, we thought what better time to revisit this than now, with the festive season approaching? With so many events, parties and gatherings to plan, it’s easy to rush to the closest store and buy extra tableware – which will only get pushed to the back of the cupboard come New Year. Instead, why not repurpose what you already have in a new and unusual way, or buy something you can still use once the festivities are over? Not only will guests be blown away by your creativity, but you won’t waste money buying pieces you only use once a year. 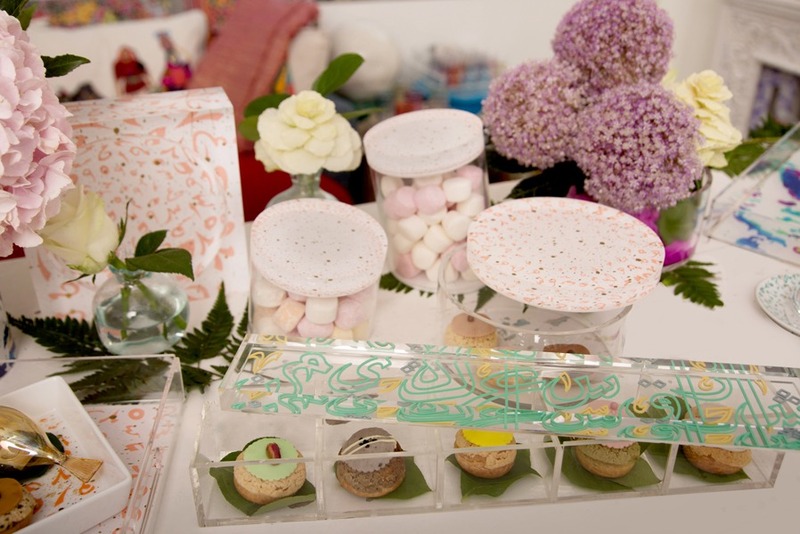 Want a floral feast, but don’t have enough vases? At Silsal, we are firm believers that pretty much any vessel can be repurposed as a vase. The trick is using vessels of varying heights to emphasize the eclectic look. Just remove the lid of our Silsal containers and voila, a sleek vase for beautiful blooms! 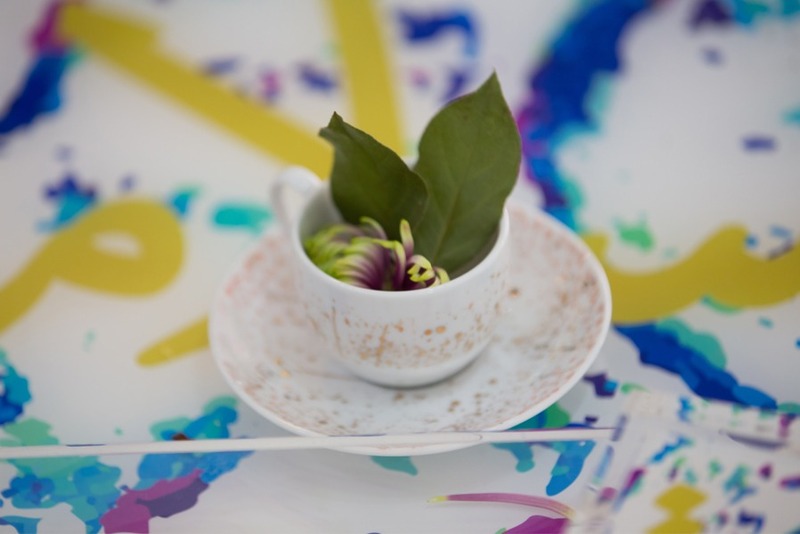 For something small and delicate, decorate espresso cups with one flower and contrasting leaves. Mix and match to create your own brand of perfection. 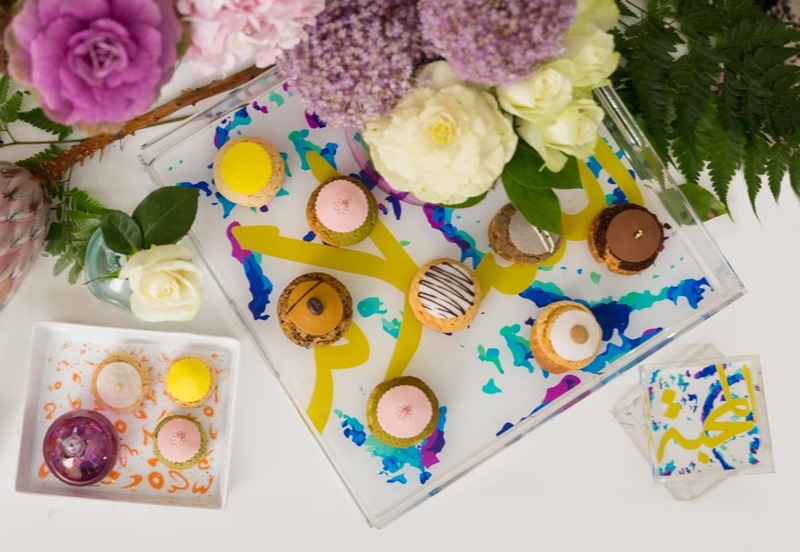 If you don’t have dedicated dessert plates, or can’t face washing up between courses, we suggest serving up sweet treats on colorful coasters instead. 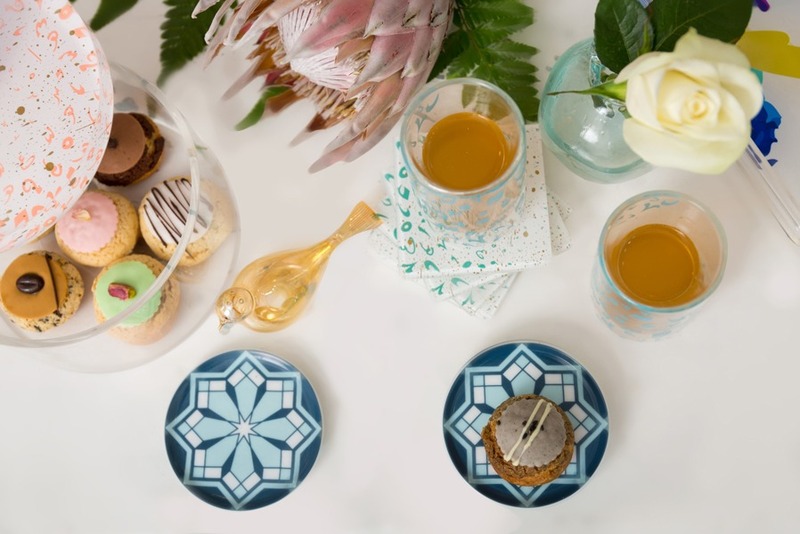 Once guests have left, use these gorgeous porcelain coasters as they were intended, and protect your table form steaming cups of tea. This acrylic storage box is perfect for storing knick-knacks, coins or jewelry, but while you’re entertaining, they’re also a great way to serve up hors d’oeuvres or petite pastries! The unique take on serveware is sure to impress guests plus they’re durable enough to handle the double duty! 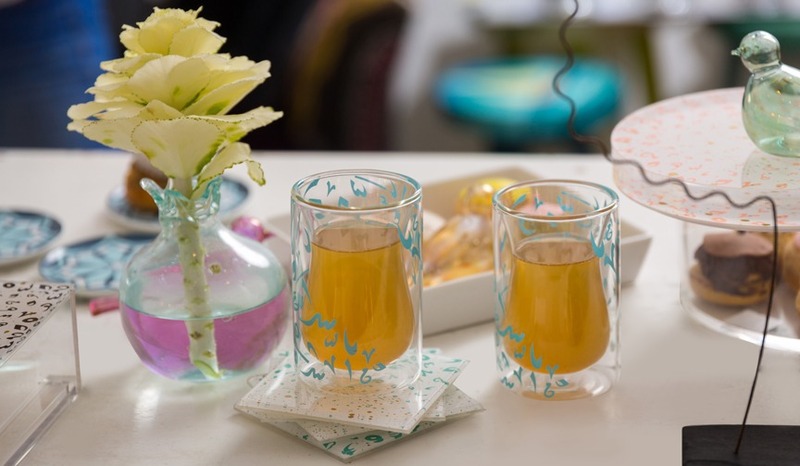 Now, if you’re not using your coasters as plates, why not make them more of a statement? Use three or four coasters layered on top of one another at alternating angles, to create a striking addition to your table setting (we told you functionality doesn’t have to be boring!). Who says cakes need to be served on a cake stand? 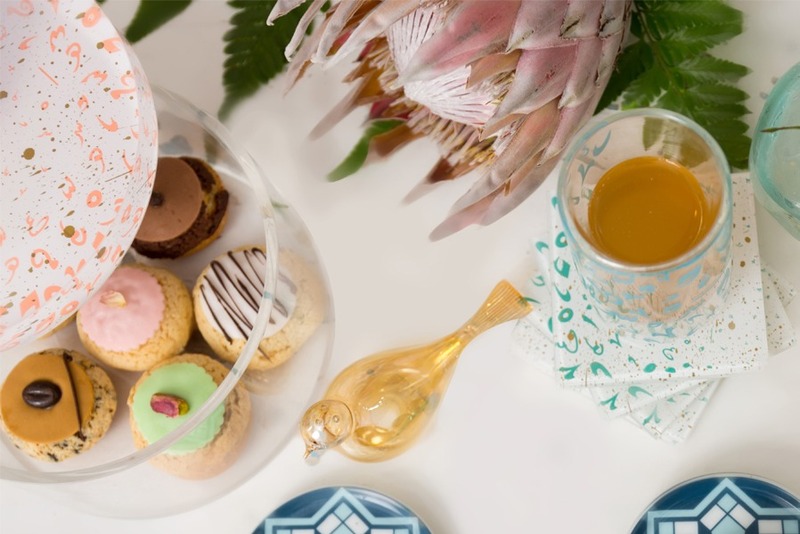 For fans of the unconventional, why not serve cakes in an unexpected and novel way, and dish them up in an acrylic container, or directly on a tray? 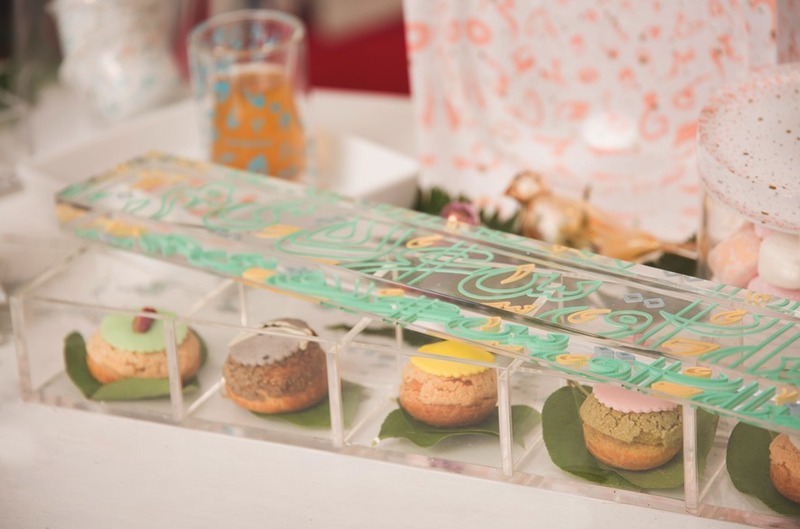 Either way, guests will admire your gorgeous serving vessels just as much as your pretty desserts! And, there you have it, some brand new ways to repurpose the Silsal items you already own and love for the festive season. And, if you’ve seen something new you just have to have, shop any of the items or looks below.